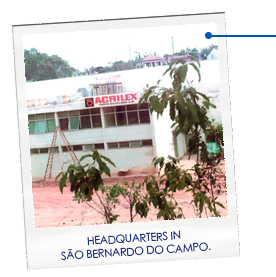 Acrilex was founded in 1964 in the city of São Paulo; and in 1972, its facilities were transferred to São Bernardo do Campo, in the São Paulo’s Great ABC region. 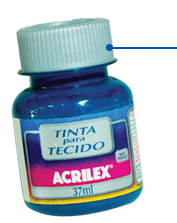 Today, Acrilex is considered as the largest factory in Latin America in the handicraft paint segment, and it is among the largest companies in the arts and school paints segments. Acrilex was founded in 1964 in the city of São Paulo by brothers Takaaki Kobashi and Seiji Kohashi. of São Bernardo do Campo. Growth in the export of products, designing a brand to the whole world. More than 40 countries already sell Acrilex products! 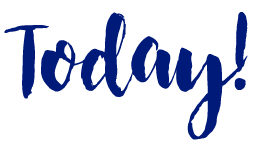 Institutional Video Acrilex: 50 years of history! Learn about our factory, politics and values. 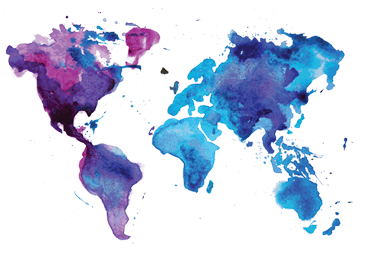 In addition to exporting regularly to almost all of Latin America, the company also distributes its products to some countries in Africa and Europe. In Brazil, Acrilex has approximately 10.000 retail outlets. The line leadership in textiles in the national market and the good acceptance in the competitive international market prove the excellent quality and respect to the Acrilex’s clients. 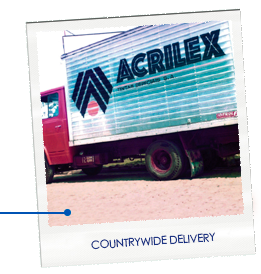 For the future, Acrilex will invest more and more to become a global brand, known and recognized for its products and quality.